Where to study Australia Hello Spring! Erin Cabanawan is a postgraduate student from the Philippines studying Gender and Development at Flinders University. The dreary winter days are over and my first blog post has finally ‘sprung’. 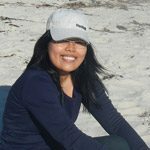 I am Erin Cabanawan from Manila, Philippines, and I am doing a one-year graduate diploma programme on Gender and Development at Flinders University. Going to Australia came as a surprise, so I left some things in progress back home. I was doing my Masters in Media Studies as a way of satisfying my appetite for writing and film, and I also became interested in feminist research along the way. Doing the Introductory Academic Program or IAP during my first month at uni gave me the opportunity to meet other scholars from Vietnam, China, Indonesia, Ethiopia, Papua New Guinea and Mongolia in just one classroom. 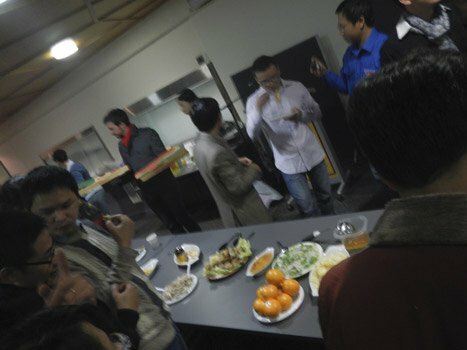 Part of the IAP is the Cultural Night, where all participants are asked to come in their national costume and bring a local dish. Different cultures colliding in one event is certainly fun and enriching. It’s not every day that I could sample food from around the world. Here, it’s not just Australian culture that could be discovered, but other cultures as well. That’s just one of the good things about being an international student, and I hope to share some more on my next posts.